Italy…Who said Italy? Only in this country you will find so much culture, great food, amazing places and your inner wanderlust will be so happy of the findings. Each of the destinations come with something really charming and wonderful to discover. 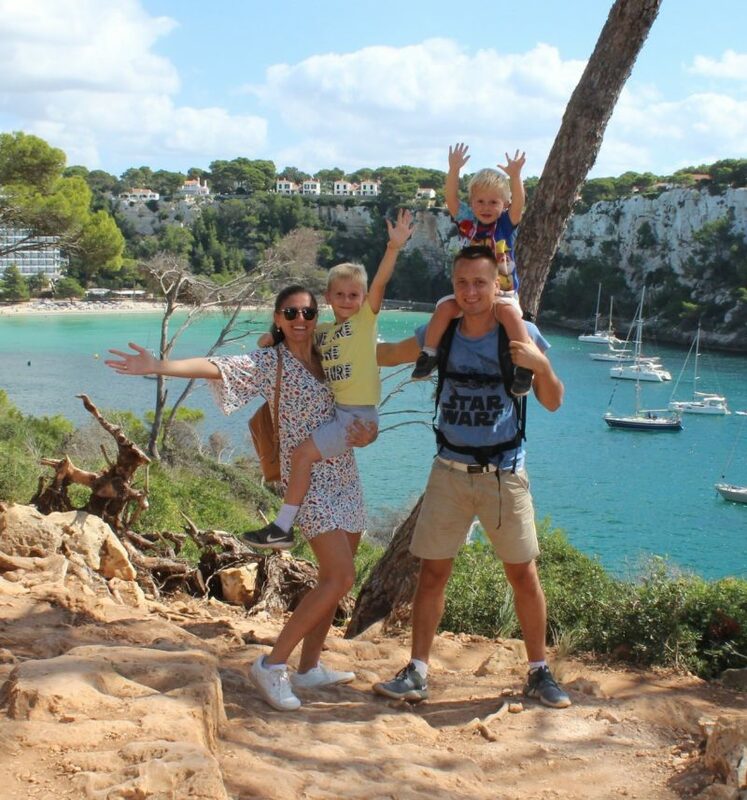 Here we share all our tips to travel with kids. How to discover Italy with kids, how to enjoy the most of your family getaway? Who is ready, to jump into our storytelling about this amazing country? Discovering Italy, Turin with 2 kids.